Can Stay-at-Home Moms Ever Get Back on Track? 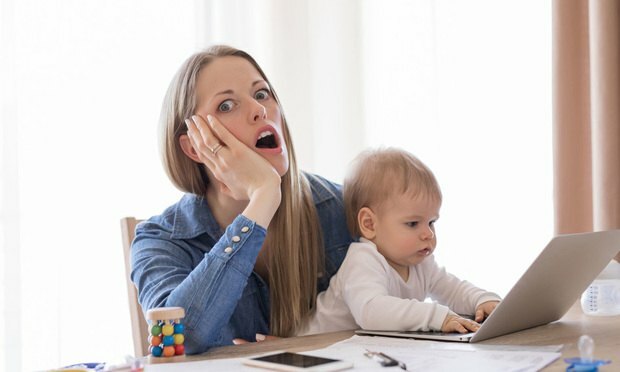 Let's be blunt: You are better off getting axed from your job than leaving it by choice—if that choice is quitting for the sake of the children. If you’re thinking of dropping out of your fancy law job to stay home with the kiddies, I have one word of advice for you: Don’t. Unless you are absolutely certain that you never want a future in Big Law or some other similarly competitive position again, don’t even think about it. Jeffrey Wertkin was sentenced on Wednesday to 30 months in prison, but the question remains: Why did someone so smart do something that even his lawyer called “stupid, stupid"?